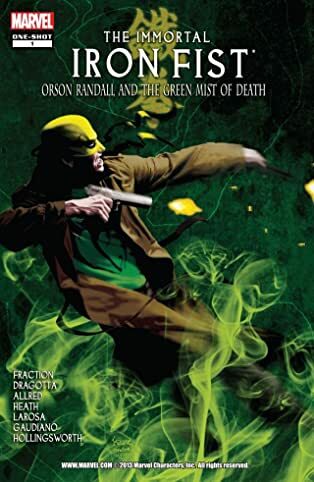 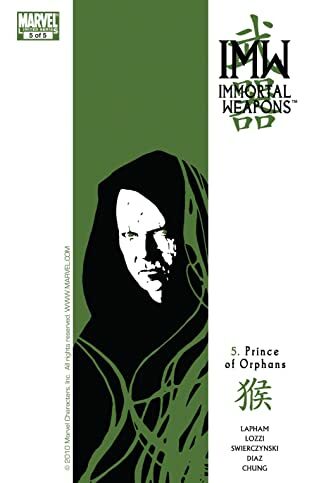 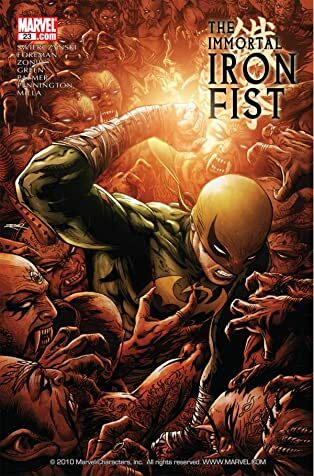 Danny Rand is the Immortal Iron Fist -- and knew that he was destined to become an immortal weapon. 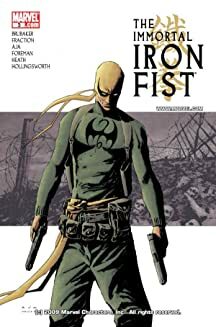 But where did this costume come from? 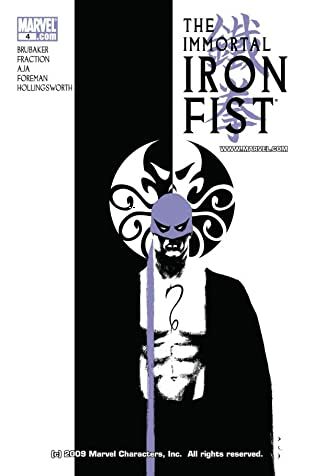 Why did it wait for Danny all those years like a shadow of his future? 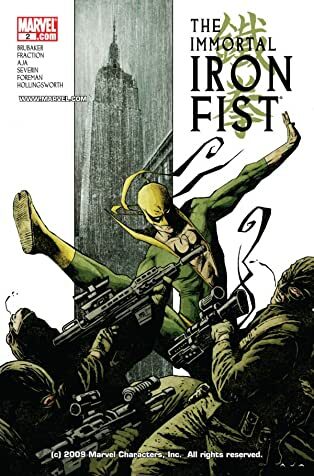 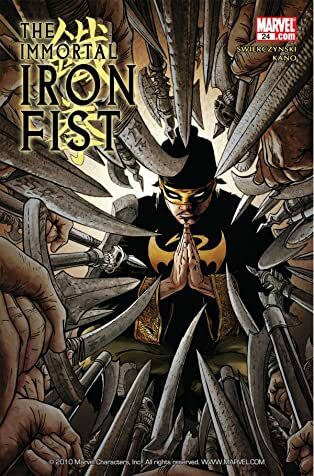 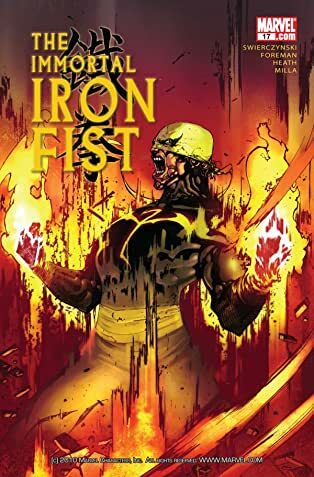 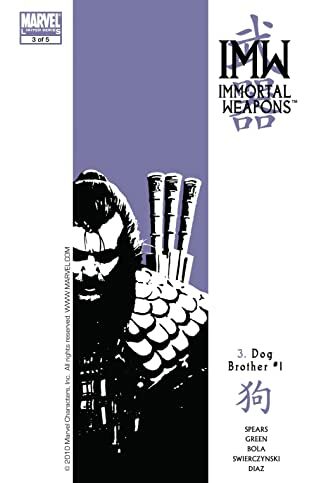 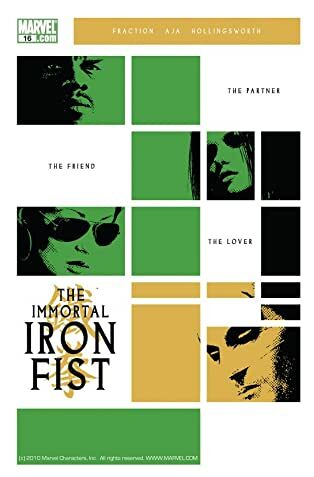 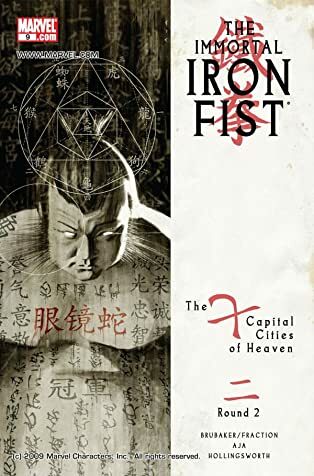 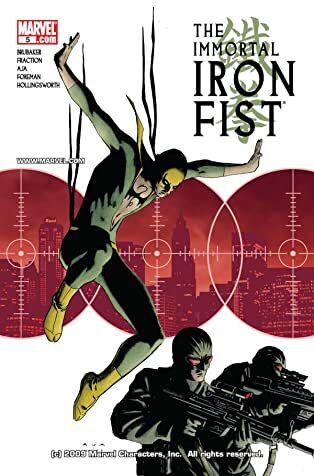 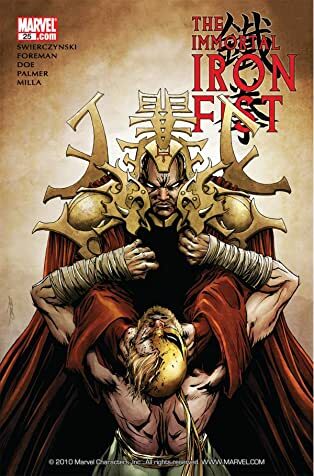 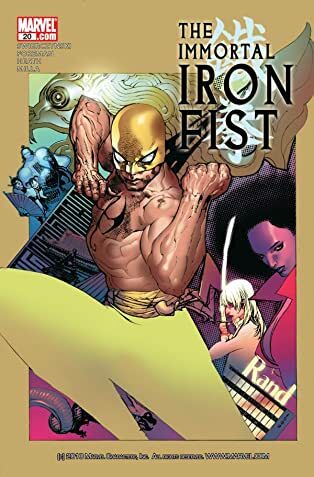 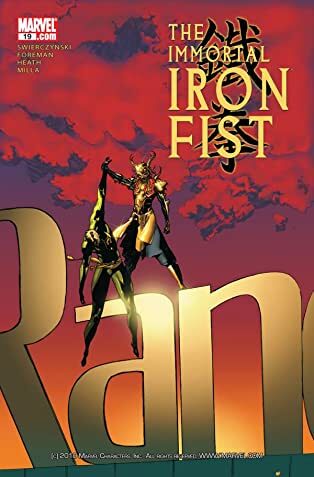 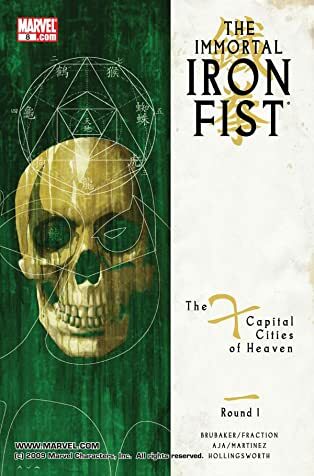 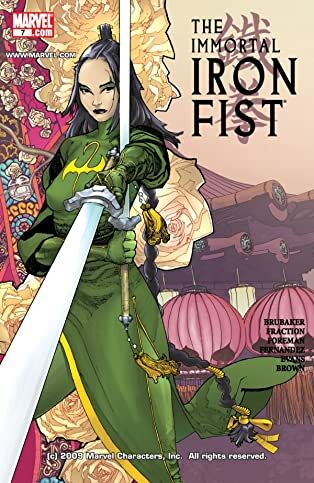 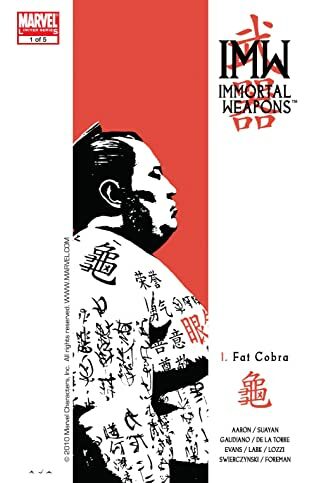 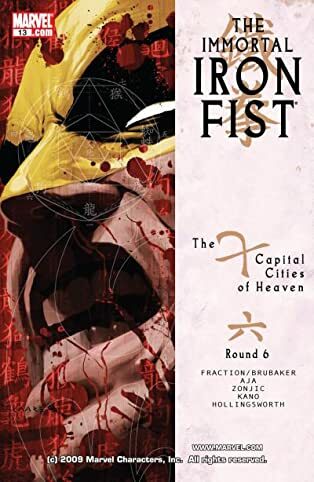 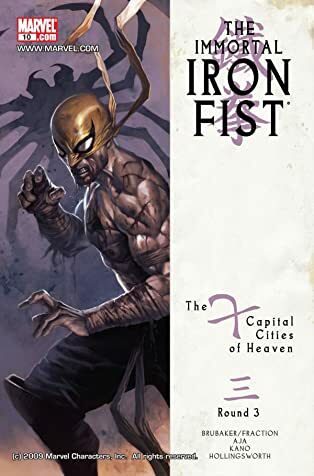 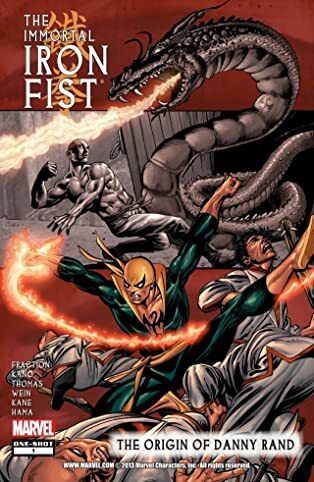 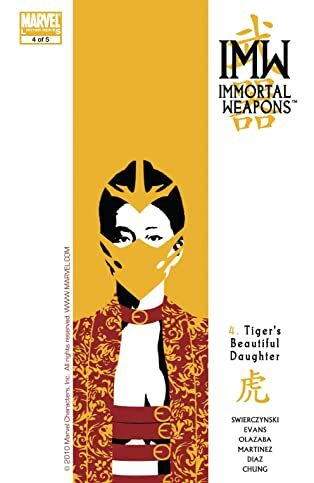 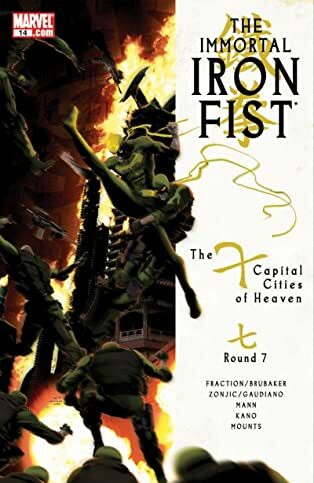 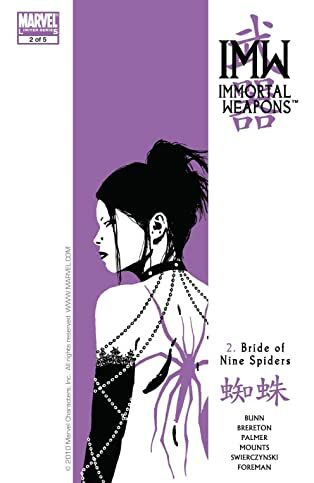 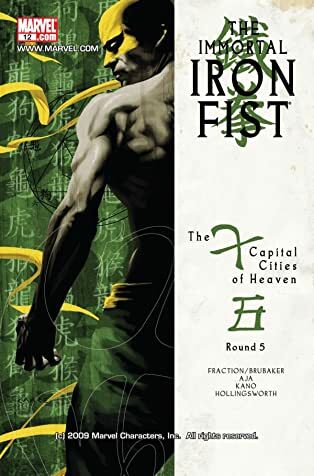 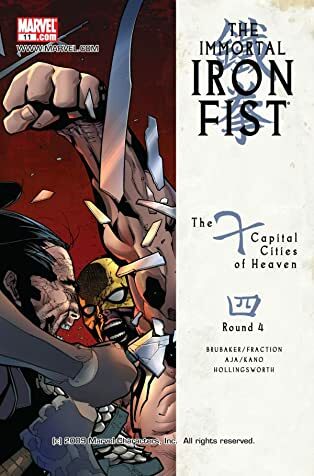 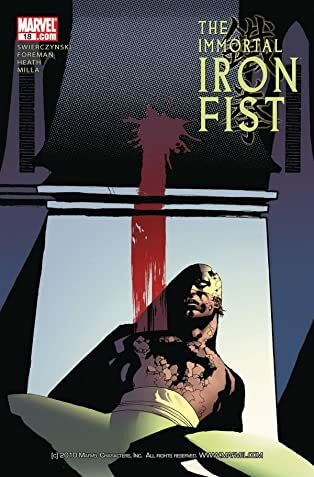 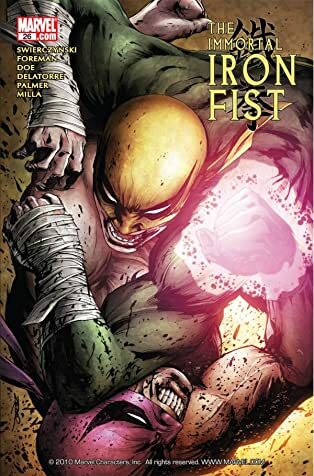 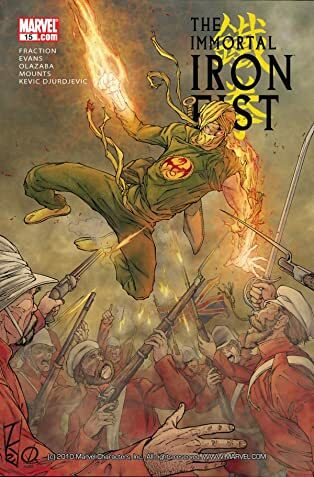 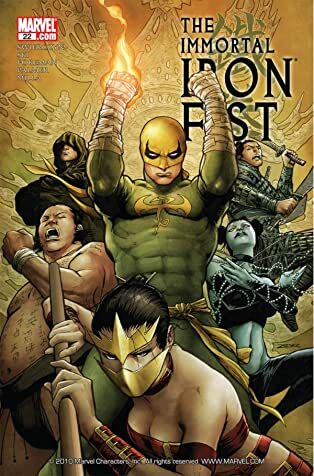 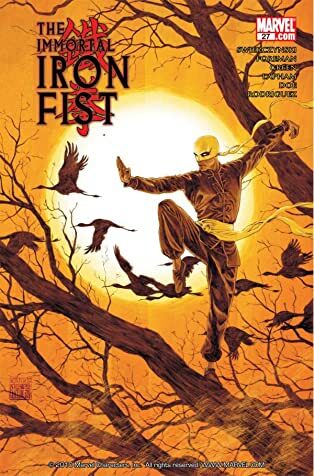 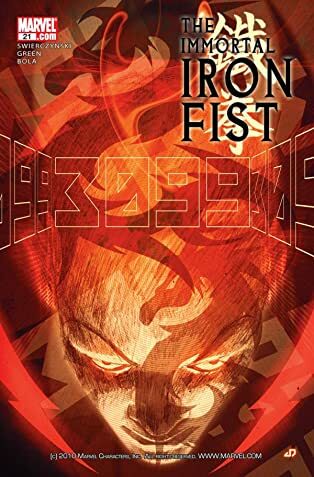 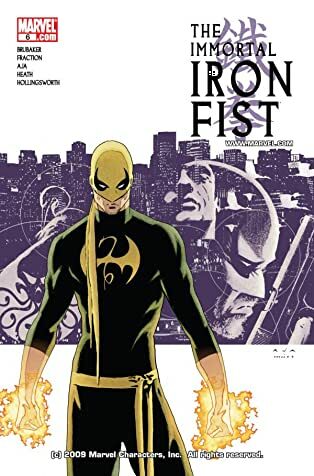 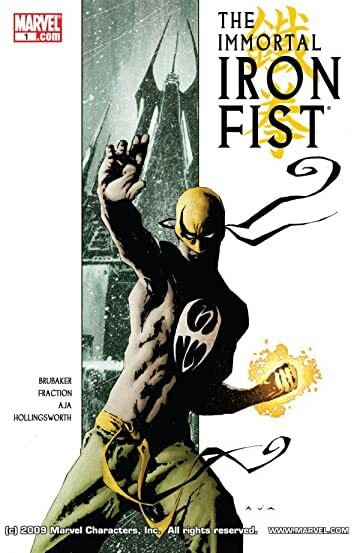 This history-spanning kung-fu epic will shatter every perception of what it means to be the Immortal Iron Fist! 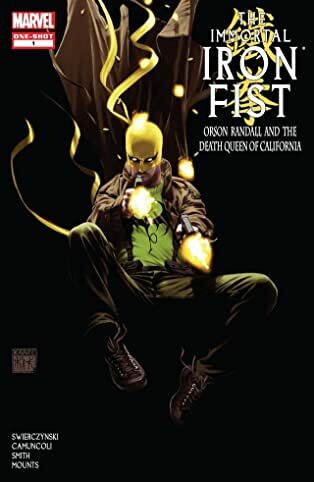 Plus, learn about the Iron Fists that held the mantle before Danny, including his predecessor Orson Randall.